As a monkey, my pockets don’t run deep—in fact, I don’t have any pockets! But I can always find something within my price range at Monkey in a Dryer Screen Printing, and you can too. One of the best ways to save is to buy in bulk. That’s why we offer this 300 shirt special! Get 300 white tees, choose up to 3 ink colors in 1 print location for just $4.50 each. 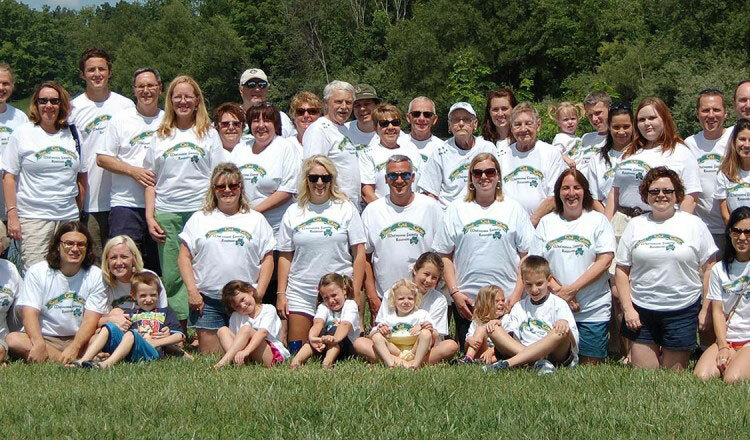 This is great when you need a lot of shirts for company picnics, church groups, family reunions, grand opening for a brewery, event, or any other group gathering. Contact us today to learn more about our specials. We are based in Minneapolis, Minnesota, and proudly serve all of the Minneapolis/St. Paul area and ship products to customers nationally and all over the world.